During its panel at Anime Expo, Sunrise announced that the second season of Mobile Suit Gundam Thunderbolt would be dubbed into English. The dub track would be produced in cooperation with NYAV Post, however no date was given as to when the dub would be available. NYAV Post is a notable recording studio that has done work on numerous shows and video games, such as Mobile Suit Gundam Unicorn, Your Name, and Elder Scrolls V: Skyrim. Previously, Sunrise had worked with NYAV Post to produce the dub for Mobile Suit Gundam Thunderbolt: December Sky, which was a compilation film of the first season of the anime. During the panel, Sunrise teased that special guests would be present for the screening of the English dub of the film, which would be happening on August 15 in Japan during the annual Sunrise Festival screening series. The compilation film of the first season can be purchased through Right Stuf Anime, who also carried import versions of the film that included the English dubs. 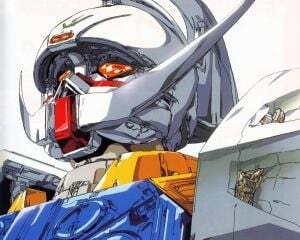 The second season was available for viewing on the Gundaminfo Youtube channel for a limited time, before being removed. The episodes will be available again via digital means at some point in the future. The trailer for the second season can still be viewed via Gundaminfo. 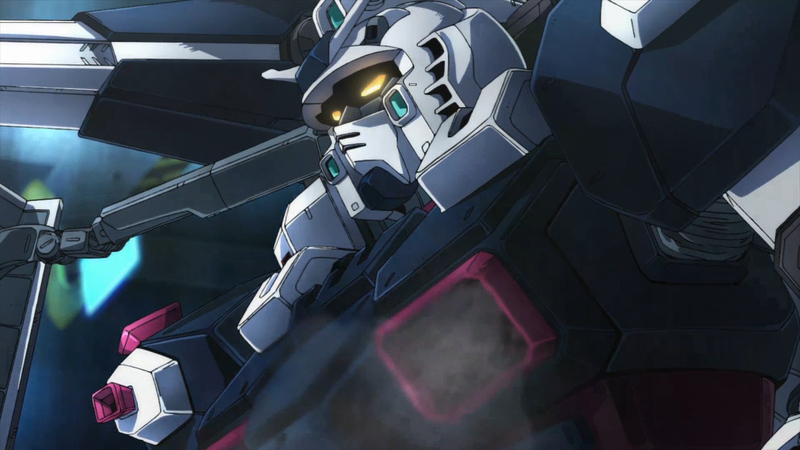 Characters and mobile suits from the first season of Mobile Suit Gundam Thunderbolt will be appearing in the upcoming Gundam Versus, which is due to be released this Fall in North America and Europe.